To reach Stade de France from this car park, take metro line 11 at Porte des Lilas towards Châtelet and get off at République. At République, take line 5 towards Bobigny-Pablo Picasso and get off at Gare du Nord. At Gare du Nord, take the RER D towards Villiers-le-Bel (Gonesse - Arnouville) and get off at Stade de France-Saint-Denis. Built to host the final of the FIFA World Cup in 1998 and opened in January of the same year, the Stade de France is located in northern Paris, in La Plaine Saint-Denis. With a capacity of 80,000, it is currently the largest stadium in France. As well as sporting events, it also hosts shows and concerts. The Stade de France will forever be associated with the French victory over Brazil in the 1998 World Cup final, with the hosts winning the match 3-0 and sparking scenes of jubilation across the country. Despite efforts by the authorities to provide more parking, and the available parking spaces at the stadium itself, there are cheaper parking options available. 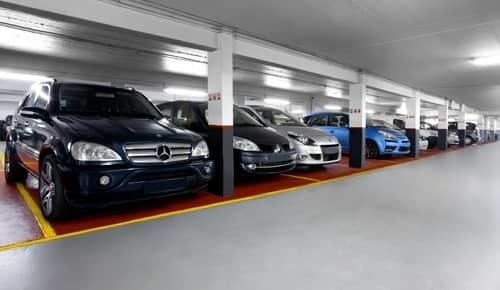 The Gambetta car park at Porte des Lilas offers a secure parking facility at much cheaper rates, just 30 minutes away. So you can avoid the scramble for spaces around the stadium and instead take a peaceful journey there on public transport. 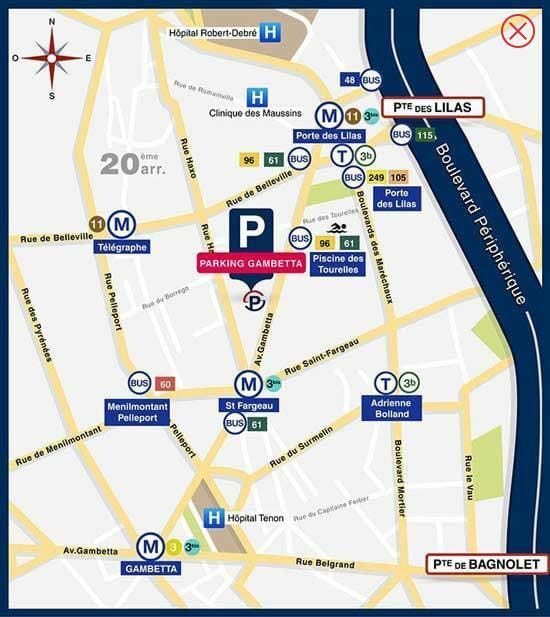 Once you have parked at the Gambetta car park, you can get to the Stade de France by taking the metro from Porte des Lilas and benefit from substantial savings. 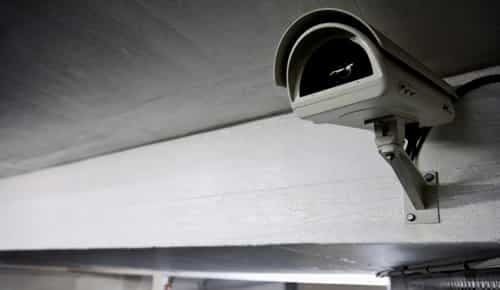 Given the traffic congestion around the stadium and the lengthy queues at the end of the evening, you are likely to save precious time as well as money. 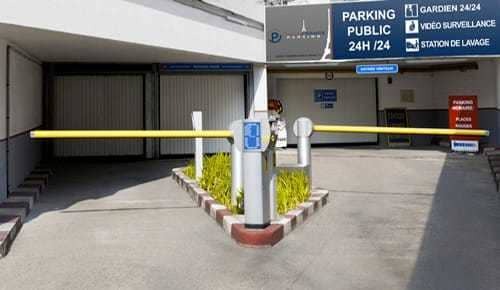 Do you need a parking space close to the Stade de France? The parking Gambetta is secure, comfortable and open 24 hours a day and is located close to Porte des Lilas. Book a space online.